Least Awful way to deal with Europlugs? Forums › Home Workshop DIY › Least Awful way to deal with Europlugs? Traditionally I have plugged my Chinese power brick devices using Europlug into travel adapters. Inevitably they wobble and even with application of duct tape I've not been satisfied. I have wondered about buying a europlug extension cord off ebay and lopping off the male end and fitting a proper plug. Any better solutions out there? I would suggest you do exactly what you are suggesting. I moved here from the UK last year. I brought all my electrical gear with me. Behind my TV there is about 6 UK plugs plugged into a UK power board that I swapped the male end for AU/NZ plugs when we arrived. Some of those are power bricks (nVidia Shield) that would be a nightmare to connect otherwise. I've done the tape thing on an adapter too. Agree it's suboptimal. This makes things much more stable. I have a couple of power strips that have been changed to an NZ plug. This worked quite well. Again, if you can manage it, aim for the recessed ones for stability. Solder some wires onto the pins, double layer of heatshrink for insulation. Wire other end into NZ plug. Or reuse cord with molded plug from a dead appliance. Assume that the OP already has ability to do some electrical work, since they were talking about putting new plugs onto powerboards. I was always under the impression using a travel adapter as a permanent solution broke AS/NZ standards. What is the device you are powering? 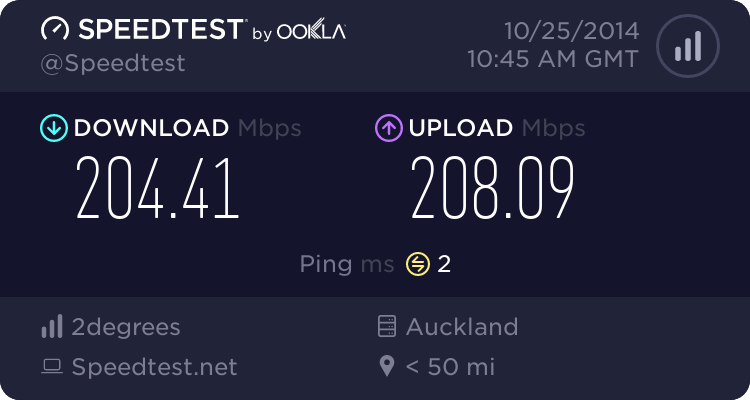 Why not just but a proper AS/NZ cable or plugpack? I may end up doing that, if I can find a 5.2V 2.1A+ adaptor with the correct barrel connector on it. This time it is an Android tv box, last time it was a usb satellite tuner. You can get 5V 2.4A USB plug packs and you can get USB A plug to DC plug cords. The one included sounds like just a USB power brick with a barrel plug as 5.2v is within the USB spec. However if it is really particular about an exact 5.2v(which is unlikely) you could bump it up to one of the higher settings and just cut the cord and solder a LM2596 module board in between the plug and the pack, of cause at that point you will need a soldering iron and a multimeter. When I was in Europe last year I went into a $ shop (they have them in Europe too!) and noticed some Euro female power sockets at about 1.5Euro each. I bought a couple. When I got home I got a couple of computer cables - the sort with the jug socket end and chopped the end off and wired my euro female sockets on the end. End result I have a couple of quite nice adapter leads. I bought some of these from Aliexpress, there are other options with more outlets. Mine have AU (NZ) plug to wall outlet. The NZ two pin plugs in oposite (180 degrees) of the three pin, which was odd, but they work. No more wobbly adaptors or charge with usb cables from the usb ports, seems less messy to me. I bought some of these from Aliexpress, there are other options with more outlets. Mine have AU (NZ) plug to wall outlet. The NZ two pin plugs in oposite (180 degrees) of the three pin, which was odd, but they work. 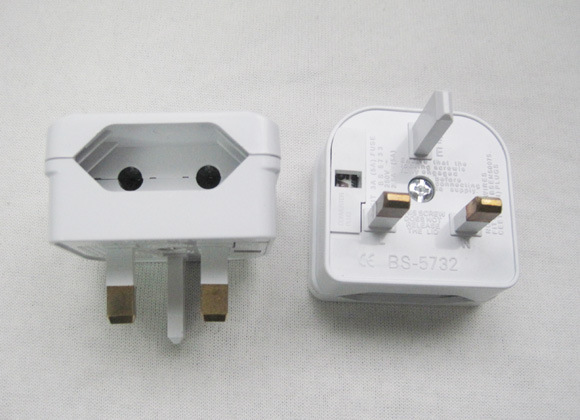 China uses a similar plug to AU/NZ but they have the earth pin at the top on the socket. And more importantly aren't AS/NZ compliant as they don't have shielded pins.